Your retreat away from the modern world! 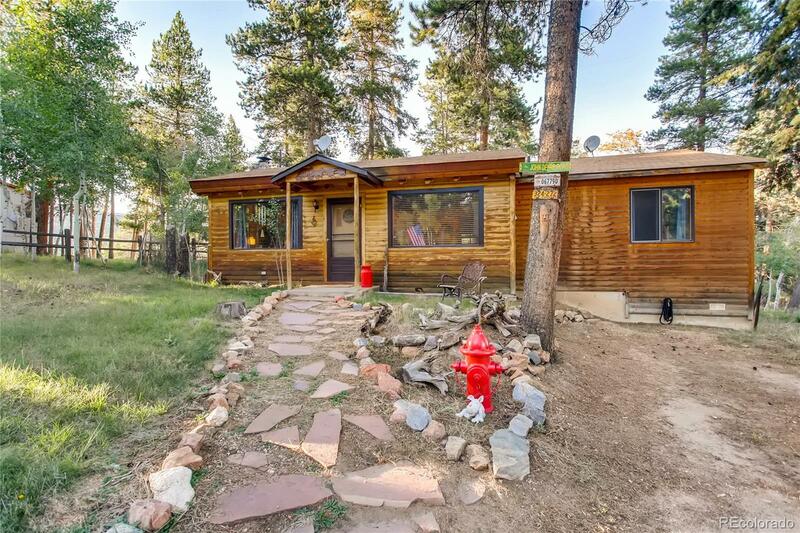 Make this charming and cozy cabin your main residence or use as a weekend getaway to relax and unwind. Open and airy, meticulously cared for and loved home with lots of potential. If you value all that nature has to offer this quiet gem is waiting for you. Enjoy viewing Aspens while laying in your hammock, a fire-pit for gatherings with friends and family, or relax in the family room nestled up to the wood burning fireplace. Set back in the quiet of Circle Drive this cabin is a little slice of heaven. Don't pass this home by, come and fall in love today.